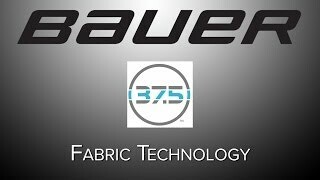 The Bauer NG Premium Compression Pants are a high performance base layer pants that feature Bauer's new 37.5 technology. 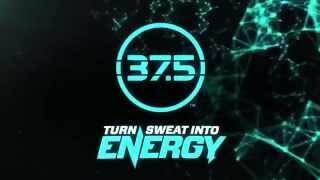 The 37.5 technology is a moisture management technology that maximizes evaporation of moisture to keep you dry and comfortable all game! The NG Premium Compression Pants also have Bauer's Permanent Anti-Odor feature which refreshes after each wash.